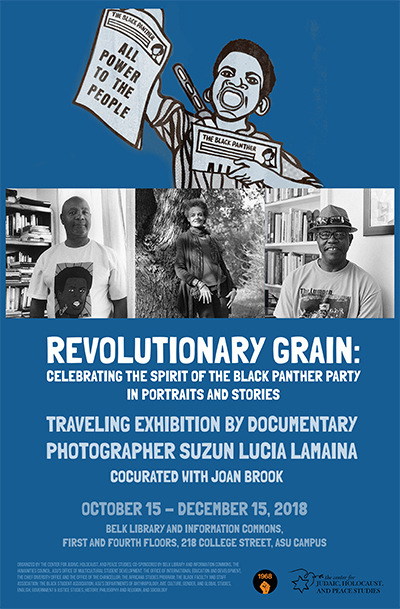 This fall, Belk Library and Information Commons is host to the traveling exhibit “Revolutionary Grain: Celebrating the Spirit of the Black Panther Party in Portraits and Stories” by California-based artist Suzun Lucia Lamaina. The Center for Judaic, Holocaust and Peace Studies, the program's organizer, invites the public to view and discuss the exhibit that starts on the library’s first floor and concludes on the fourth floor. 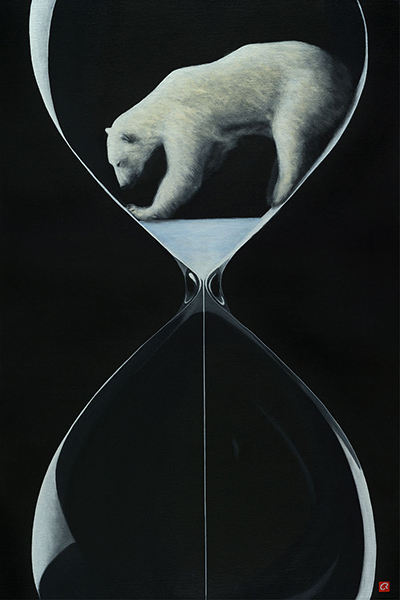 It opens on the evening of Monday, October 15, and will be on display until Saturday, December 15. The exhibition commemorates the legacy of the Black Panther movement through powerful portraits and narratives assembled by Lamaina in the form of a social documentary photographic essay. The artist traveled across the country for five years to speak to and photograph more than fifty former Black Panther Party members. The work is designed, Lamaina stresses, to start conversations about the party and the Black Freedom Struggle, which is far from over. The Black Panther Party, founded by Bobby Seale and the late Huey P. Newton in October 1966 in Oakland, California, initially focused on police violence in black communities. By the times of the worldwide revolts of 1968, the Party had emerged as a national and global media icon. 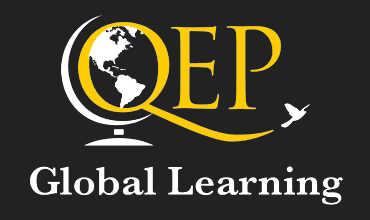 Thrust into a vanguard role with close to fifty chapters throughout the United States and an International Section in Algiers, North Africa, it helped to build interracial alliances on a global scale. Almost from its inception, the Black Panther Party engendered massive controversy. The Nixon administration dubbed the Panthers the “ greatest danger to the internal security” of the United States. Many have spoken for and often falsified the record of the party’s activism. This exhibition gives a wide range of former members the opportunity to offer accounts of their own, which also powerfully speak to today’s political struggles. The events and exhibit are open and free to the public. No tickets are required. The Center invites the public to a reception at the TEASE exhibition with German and American artists, including Christian Ristau, Isaac Payne, and Terry Thirion, at HOW Space (182 Howard Street, Boone). The reception will take place from 6:00 until 8:00 pm on Friday, Oct. 5 (as part of First Friday Art Crawl). The Center is partnering with the Transatlantic Exhibition of Art in the Southeast (TEASE) and the North Carolina Zeitgeist Foundation in bringing the event to ASU and Boone. This year's theme, Wunderbar Together, directly reflects the Center's commitment and work in Peace Studies. "Jewish Life in Germany Today"
From September 12 until October 3, ASU’s Center for Judaic, Holocaust and Peace Studies (CJHPS) hosts the traveling exhibition "Jewish Life in Germany Today." The exhibit will be on display on the first floor of Plemmons Student Union on the ASU campus (263 Locust Street, Boone, NC). The exhibit is open to the public during regular hours (Mon.-Fri., 7am-11pm; Sat., 9am-11pm; Sun. 12pm-11pm). Some 100,000 Jews are currently registered within religious communities organized under the umbrella of the Central Committee of Jews in Germany. Berlin, the German capital, is home to the largest community of 10,000 members. In 1999, the Abraham Geiger College, the first liberal rabbinical seminary in Continental Europe since the Shoah, opened its door in response to the growing need for academic rabbinical and cantorial training. Compared to the 525,000 Jews who lived in Germany before the Holocaust, the numbers are still small, but the country is home to one of the fastest-growing Jewish communities in the world. At the same time, Germany is again the site of growing anti-Semitism that far exceeds the ranks of the Alternative for Germany. Also beyond the Central Committee of Jews in Germany, there are rapidly growing demands to establish the office of a special envoy on anti-Semitism based at the Federal Chancellery. 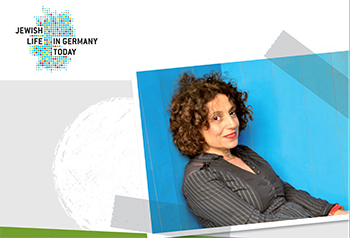 The exhibit – put together in Berlin on behest of the German Embassy in Washington, D.C. – brings together a cacophony of voices from Jews in the Berlin Republic, ranging from Michael Blumenthal, the Founding Director of the Jewish Museum in Berlin, to Adriana Altaras, an actor and stage director, who was involved in interviewing survivors for the Shoah Foundation. On panels and in audio-visual displays, it explores how Jews, living in a country whose political leadership once planned and perpetrated an unprecedented genocide against the Jewish people, confront and live with past and present challenges and how many of them remain committed to succeed against all odds. For more information, contact the Center for Judaic, Holocaust and Peace Studies at holocaust@appstate.edu or call 828.262.2311. Organized by the Center, the exhibit's and program's co-sponsors include ASU's Departments of History, Philosophy and Religion, and Languages, Literatures, and Cultures, the German Studies Program, the Office of International Education and Development, the Temple of the High Country, the local chapter of Hillel, and the German Consulate General in Atlanta, GA.